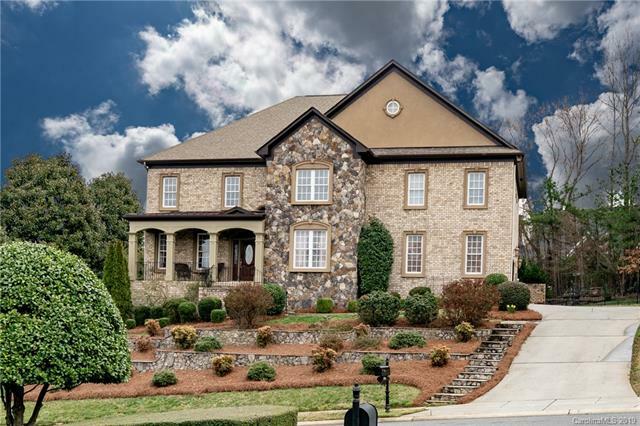 Kensington at Ballantyne is a luxury community in Ballantyne, North Carolina south of Charlotte. Ballantyne is a great location with fantastic schools, a variety of shopping, dining, entertainment, and outdoor recreation opportunities. There is easy highway access making an Uptown Charlotte commute a breeze. Homes in Kensington at Ballantyne were built by custom homebuilders between 1995 and 1999 and some contain unique features. Many include dramatic two story foyers. Gourmet kitchens are common as are finished basements. Owner’s suites with fireplaces and spa-like bathrooms on the first floor are in some of the homes. Guest suites and extensive custom cabinetry and woodwork are in many of the homes as well. Homes here are grand in scale, averaging 3,942 square feet of heated living space. Lots are large as well averaging just under half of an acre. Prices are generally in the low-$500’s to the mid-$600’s. 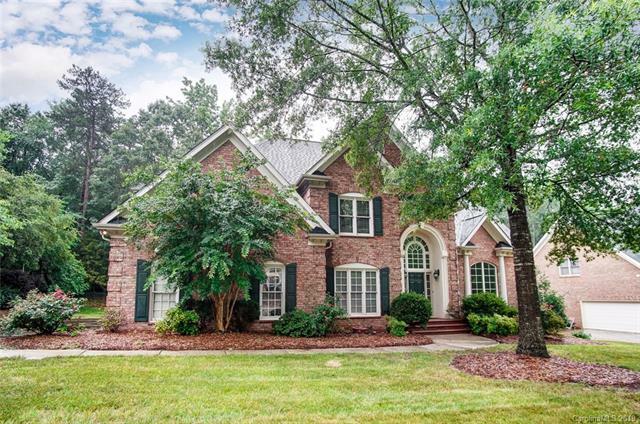 Kensington at Ballantyne is currently zoned for top rated Hawk Ridge Elementary, Community House Middle, and Ardrey Kell High Schools. Please verify school assignments as they can change if zoning boundaries change.